6-3/4" H x 23-3/4" Wide x 18" Proj. 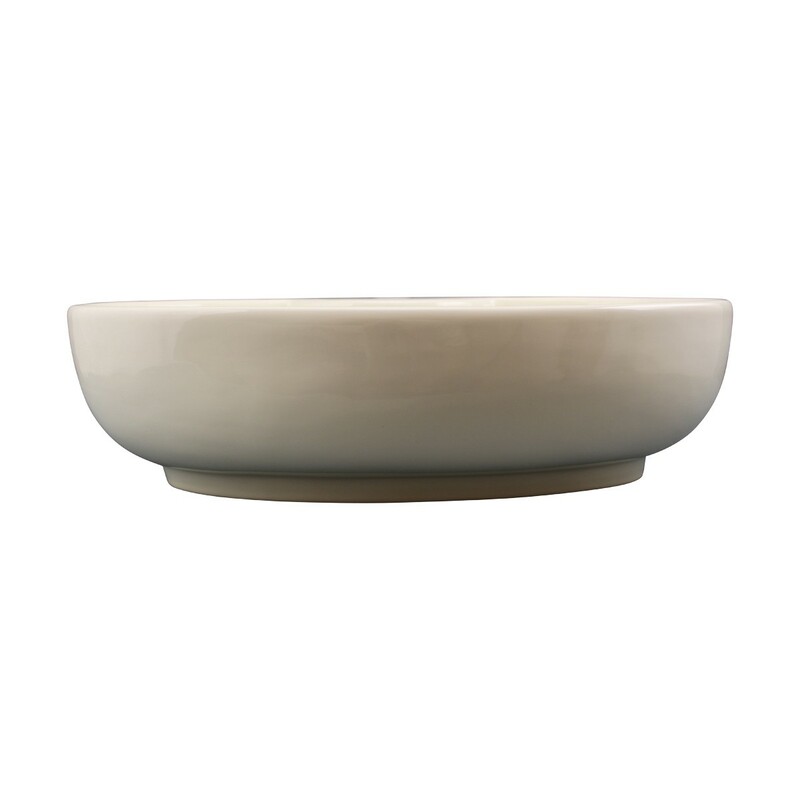 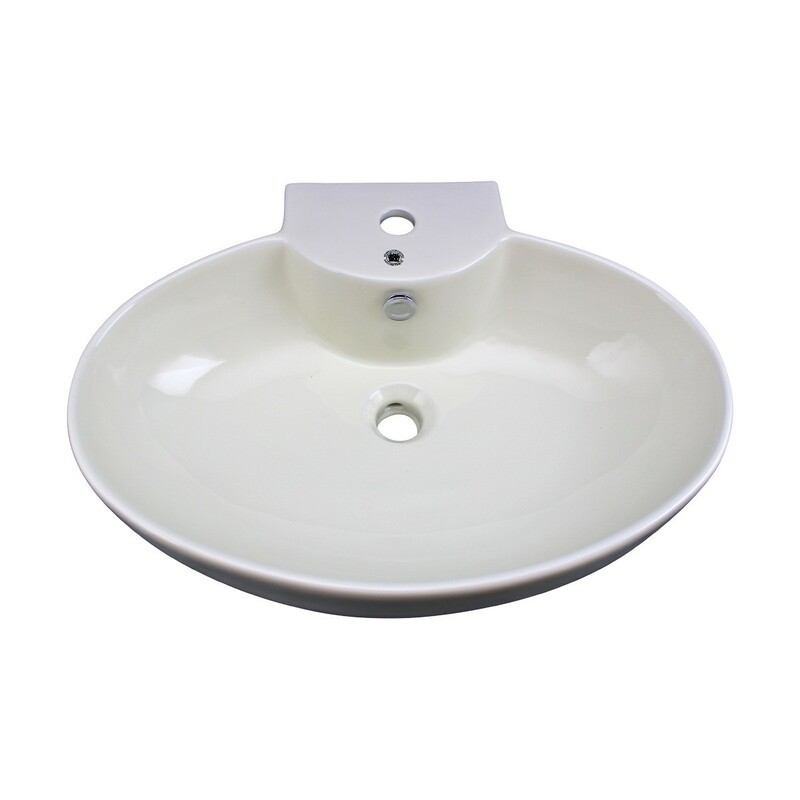 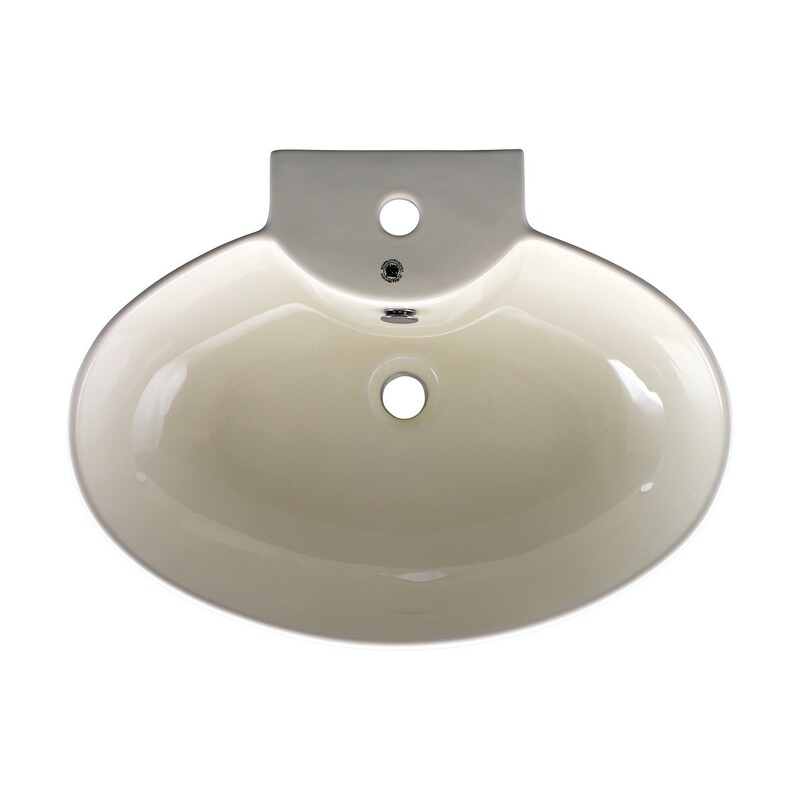 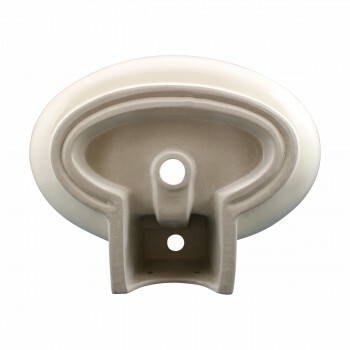 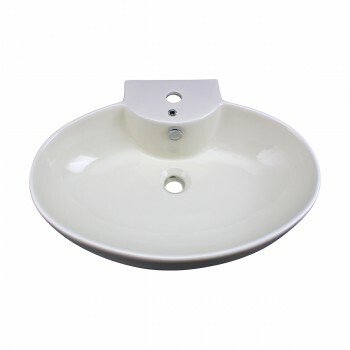 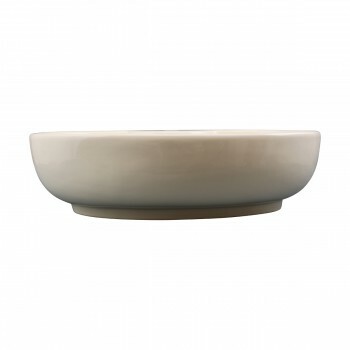 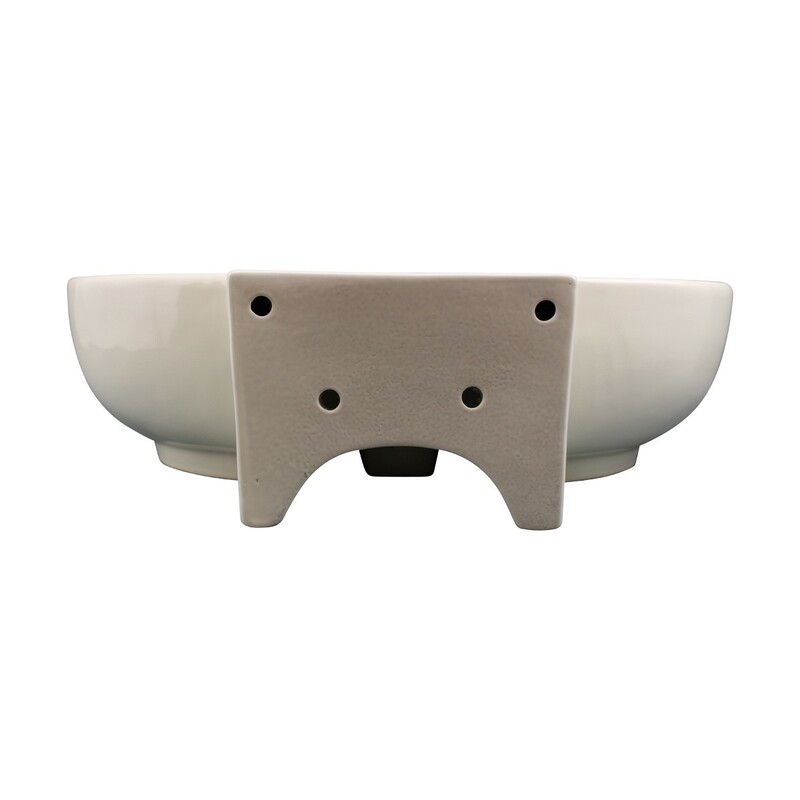 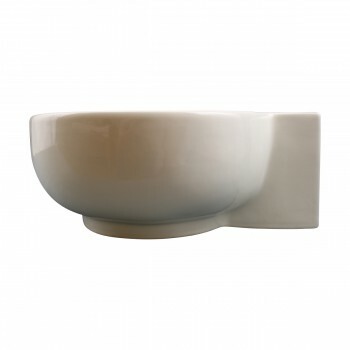 The Veracruz vessel sink from Renovator's Supply features durable ceramic construction and a unique oval design. 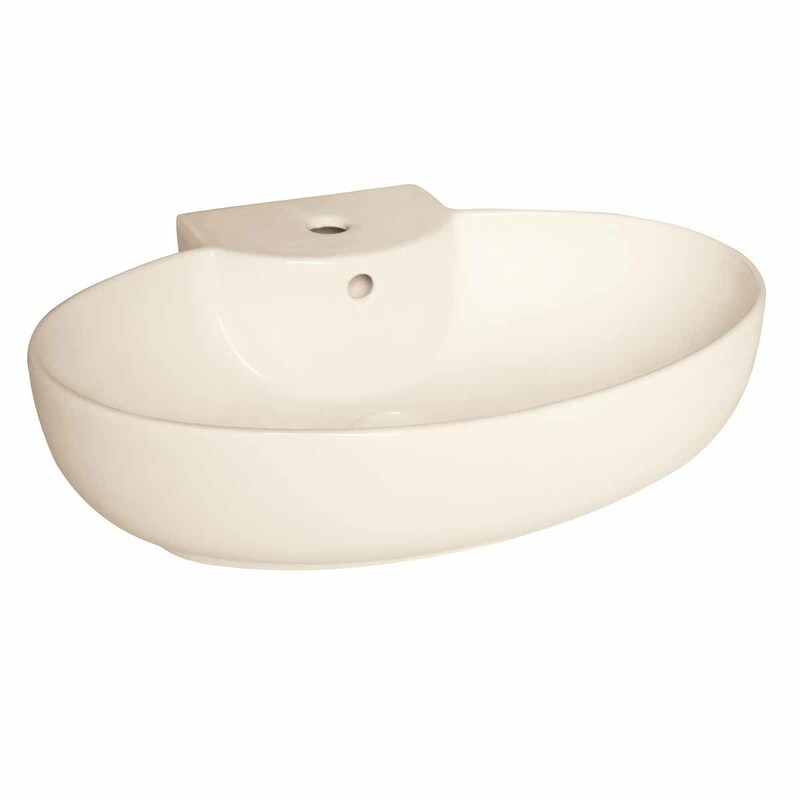 - The Veracruz is an eye-catching contemporary vessel sink. 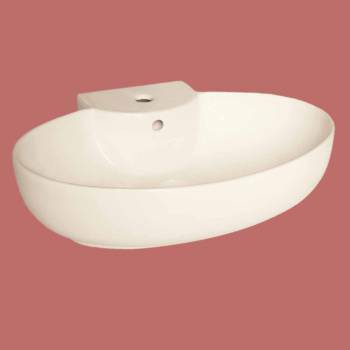 - OVERALL 6-3/4” High x 23-3/4” Wide x 18” Proj. 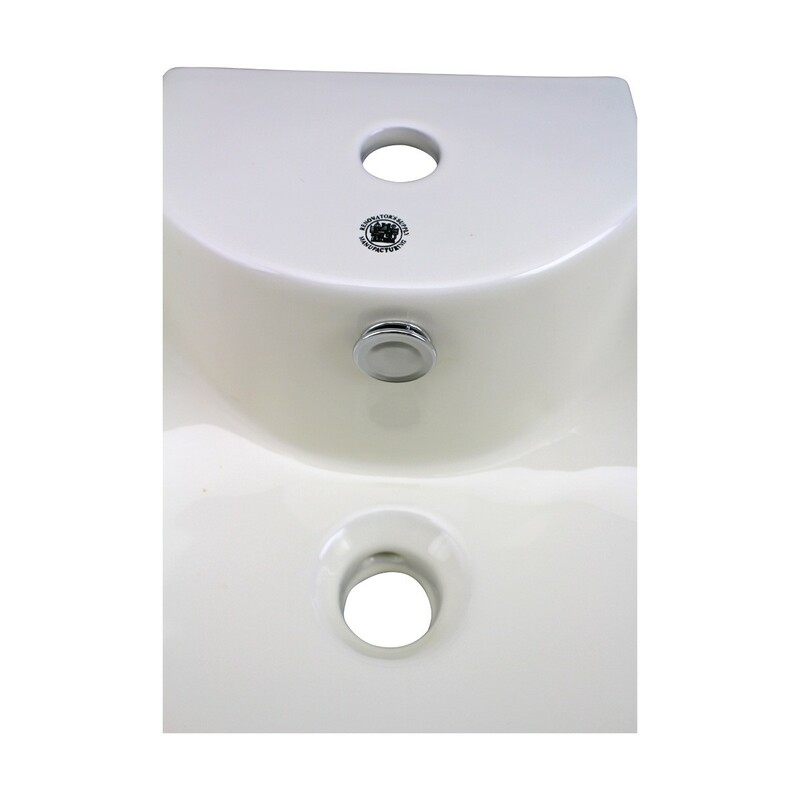 - BASIN: 5” Deep x 22-1/2” Wide x 11-1/2” Proj.